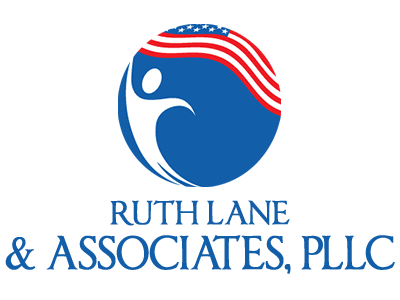 Ruth Lane & Associates, PLLC in Arlington, Texas, focuses on the practice of immigration law. We are conveniently located between Fort Worth and Dallas and accessible to all Dallas County and Tarrant County communities. The firm's experience includes representation of non-citizens before the Executive Office for Immigration Review (immigration court) and the Board of Immigration Appeals, requests for asylum and humanitarian parole, family and employment based immigration, and applications for non-immigrant visas. Every case is important and each will receive personal attention with the assistance of a qualified, helpful and experienced support team. Ruth Lane & Associates, PLLC is committed to providing detailed attention to every case in order to maintain high quality representation and to keep all clients informed of their rights and responsibilities, as well as the status of their immigration matters.